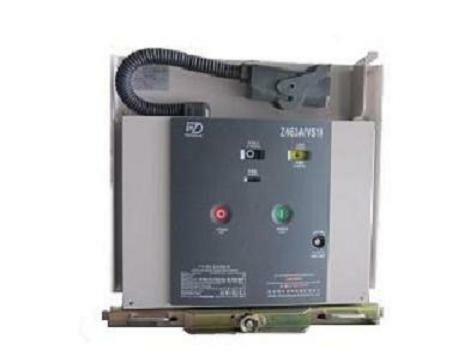 Product categories of 12kV Vacuum Circuit Breaker, we are specialized manufacturers from China, Permanent Magnetic Vacuum Circuit Breaker, Outdoor Permanent Magnetic Vcb suppliers/factory, wholesale high-quality products of 11Kv Vacuum Circuit Breaker R & D and manufacturing, we have the perfect after-sales service and technical support. Look forward to your cooperation! 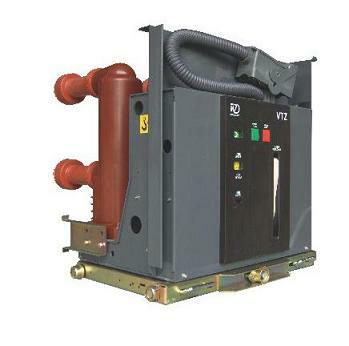 12kV Series of indoor Vacuum Circuit Breaker(High Frequency Vacuum Circuit Breaker) is used for indoor 12kVswitchgear, lt is suitable to Control and protect transmission and distribution system such as electric network equipment and industrial & mining industry as their protection and control unit. 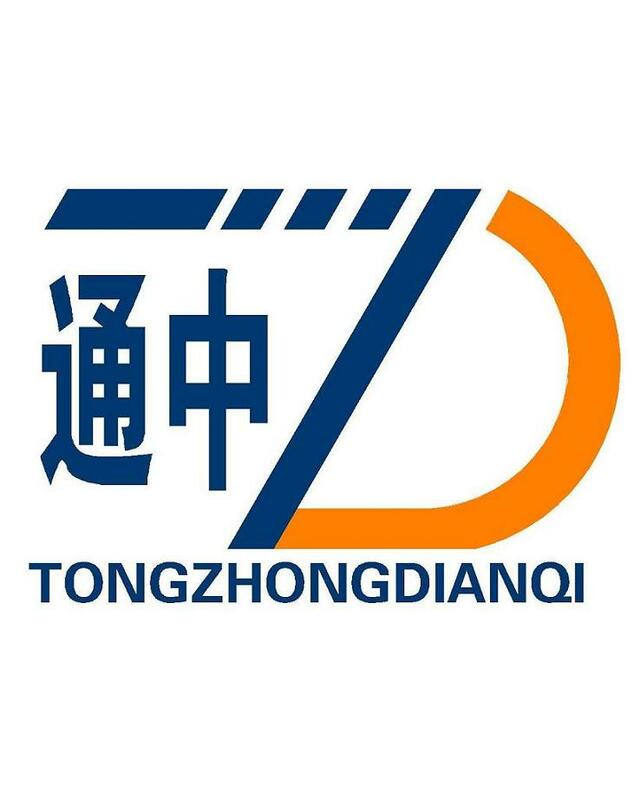 It can match with KYN28 (GZS1 ).XGN and GG1-A series of switchgears.The products meet standards of GB 1984-2003 and IEC62271-100.The product is equipped with :VCB truck,isolating truck and Fuss truck etc. 1.This series of VCB is used integrated design for Operating mechanism and VCB body with reasonable,beautiful and compact arrangement. 2.This series of VCB adopted vertical Insulation house against impact due two different installation unit of Fixed type and withdrawable type can meet the different requirements for different Switchgear.